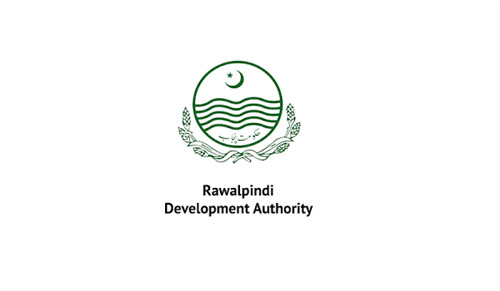 The idea of the establishment of two housing schemes is proposed by the Rawalpindi Development Authority. For this purpose, RDA invites EOI ( expression of interest) to develop these societies according to the latest ideas. The initial policies and plans about these separate housing schemes have come to surface. These developments will provide the best and appealing living solutions to government employees. The location for these schemes is decided near Kachehri Chowk, Rawalpindi. The names of these two mega developments are also decided. One housing scheme is named as RDA City and the other is RDA Orchard. They will provide houses, plots and farmhouses in different sizes. The provision of all the basic and advanced facilities is also guaranteed to the people by RDA. All the requirements and desires of government workers will be fulfilled here in the best possible way. These projects will be developed on the basis of public-private partnership. The land area is also specified which is 4,000 Kanal collectively from which 2,000 Kanal will be dedicated to one society and 2,000 Kanal to the second. The purpose and aim behind this step are to provide the best living conditions and housing societies to government employees. They want to ensure every worker to have a proper house or plot.